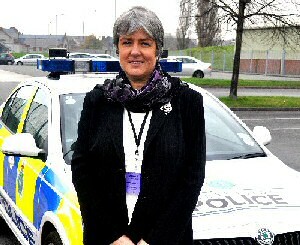 ON 16 November 2012, Labour's Jane Kennedy is elected as Merseyside's 1st Police and Crime Commissioner (PCC). She will now be one of the Government's 41 new PCC out of the 43 forces in England and Wales, on a paid salary of £85,000. The mandate for the PCC's is to help improve local relationships through building confidence and trust. Also, the PCC's will be expected to help the Police to cut crime and deliver an effective and efficient Police service. The role also involves hiring or removing the Chief Constable. This means the PCC roles are probably one of the most influential roles in public office, within England and Wales. Shockingly, the turnout for the election was exceptionally low and many did not realise it was taking place, or did not understand what it was about. The turnout on Merseyside was just 12.9% of the electorate (full results below). On Merseyside, Jane Kennedy, won 56.2% of first preference votes, that's 70,884 of the 126,171 total votes cast. Nationally the PCC election had just 15% of the voting population going out to vote. Has this effort to make the Police more accountable become a major embarrassment to the Government? Only time will tell. Even Jane Kennedy, joined many other voices, including many of the other Merseyside PCC candidates, in attacking the handling of the election and its build up, or as they put it:- "Lack of build up." In Jane Kennedy's victory speech, she told the press that:- "It is an election that probably none of us wanted, but I do want to thank all of those who have voted, despite the low turnout. I appreciate their commitment to democracy in what is an important election." Later she added in an interview with us that:- "I could not understand why this government has put such an important election on in such a haphazard way. The election has cost in the region of £100 million, and when councils and police forces are facing cuts. I am also shocked that this money could have funded around 3,000 front line Officers. Both parties, Conservative and the Lib Dems need to take note of this highly embarrassing election and see it as a warnings sign. Personally, I am determined to build a good relationship with the public and help the Police and community; I have now been elected to serve, as effectively as possible. I believe that if you can forge strong and real partnerships between agencies, like the Youth Justice Service and the Prison Service, the faith organisations and groups, and the voluntary and community sector, you can overcome the tough challenges ahead." You can watch are interview with Jane Kennedy and our interview with the only independent to stand, Kiron Reid, who came 3rd. Paul Johnson, Chief Executive and Treasurer of Merseyside Police Authority, which has now been replaced by a PCC, said:- "On behalf of myself and my colleagues, I would like to offer my congratulations to Jane Kennedy and I look forward to working with her to ensure the communities of Merseyside have a strong voice that represents their views on Policing and holds the Chief Constable to account." To see our video interview with Jane Kennedy and Merseyside's only not politically sponsored candidate, Kiron Reid, who came 3rd, please click on here now. To see more photographs taken at the event, please click on here now. 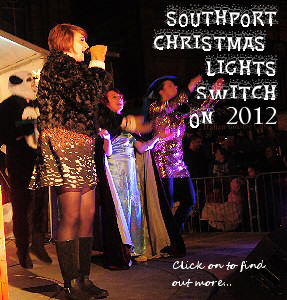 Email your views on this topic to our newsroom via:- news24@southportreporter.com. More information why not visit:- Merseyside-PCC.co.uk; Liverpool.gov.uk; Twitter; Facebook; MerseysidePCC.info; PoliceCrimeCommissioner.co.uk. 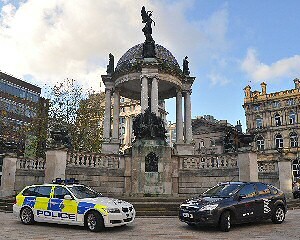 FIND out about the 2012 Merseyside Police Anti Drink Drive campaign in next weeks issue. What a racing team and this photo has to do with it. 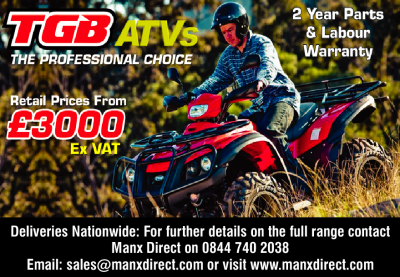 Also keep an eye out for the posters heading to shops and clubs near you! Are you subscribed? Sign up today to our daily email news service via... Formby-Reporter.com. MP says:- "Divers at risk on 40% of Britain's roads." Looking for the truly tree...mendous on Merseyside! Kathryn Wilson - Happy Birthday from all your Sisters!! !